Looking for Santa Monica apartments? Look no further. 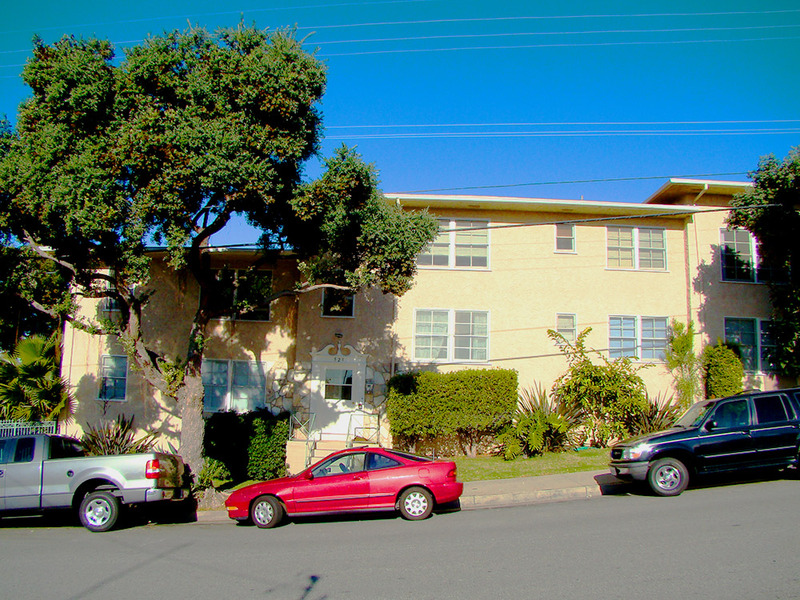 Our Hollister Avenue property offers a charming living space in a fantastic neighborhood. Pets are allowed on a case-by-case basis, and dog owners will be thrilled to find themselves right next to Los Amigos Park, while Joslyn Park and Hotchkiss Park are both just a block away. Families will save both time and money on transport, with John Muir Elementary School just a block away, and Olympic High School within walking distance. With Main Street just a few blocks away, you can enjoy a variety of organic coffee drinks at Urth Caffe, or do some thrift shopping at Buffalo Exchange. It’s great area for biking, thanks to plentiful bike paths and lanes, and the beach is always just a short ride or walk away! These 1-bedroom and 2-bedroom Santa Monica apartments have been completely renovated, with high-end finishing White Carrera marble, Italian tile, white Quartz countertops, and more. Apartments are large and bright, and also feature hardwood floors, garage parking, a shared sundeck, and secured entry. *Subject to change without notice. Please confirm pricing with the leasing office.